This beautiful theme was designed by devianart user JackieTran. The theme comes with new icons designs for a lot of apps, including Cydia apps. 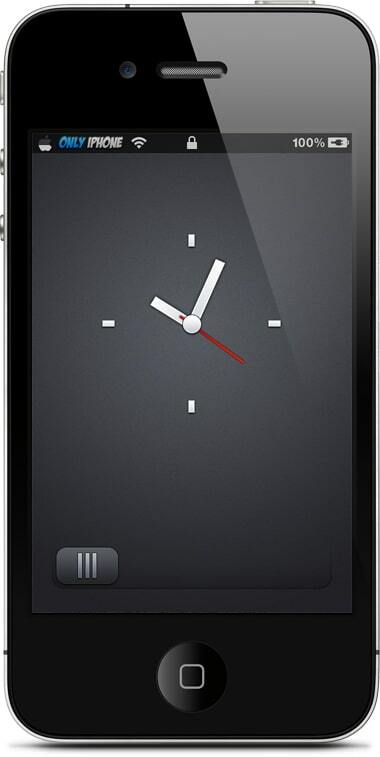 Simple Clock HD is a lockscreen theme that changes the “slide to unlock” slider and the clock with the one you see in the image above. 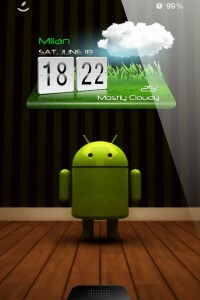 This theme features Wallpaper, Lockscreen, and the Clock Widget. Give your iPhone 4 an Android Look with this lockscreen. 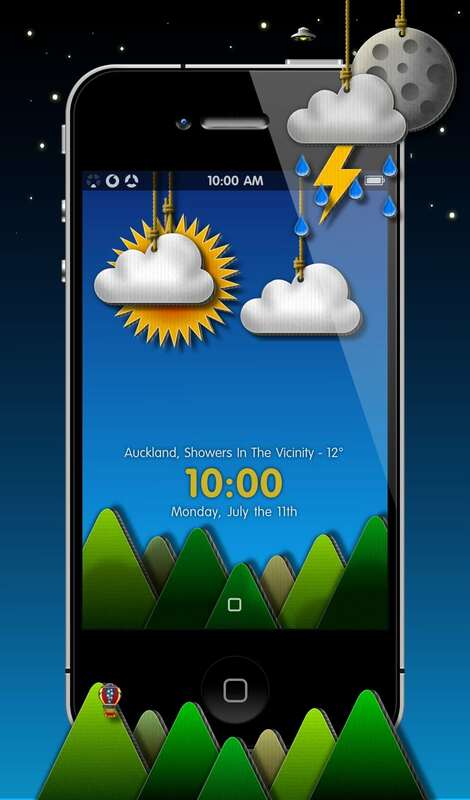 A bright, fun full screen weather widget with unique diorama cutout weather icons and scenery, Sun and Moon transition across screen from sunrise to sunset as well as time of day and weather scene lighting changes. Had a lot of fun building this and hope you enjoy it. 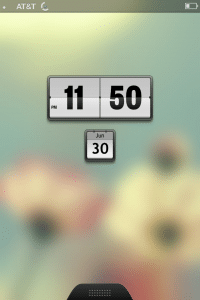 This lockscreen theme is based on the clock/calendar widget found in Android devices. 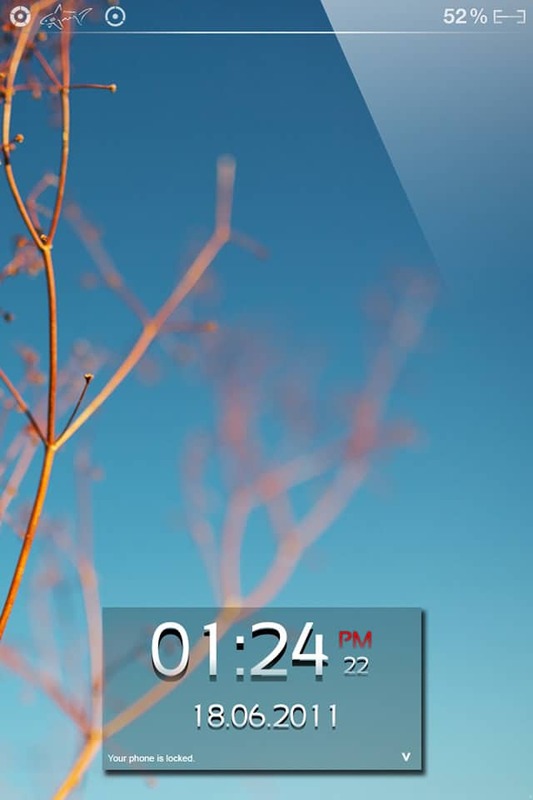 Make your lockscreen more beautiful with this lockscreen featuring the wallpaper, clock, and weather widget. akarui, successor to sofuto, the more colorful version enhancing your visual experience for your precious iOS device, comes with the complete SD resolution, too = compatible with retina AND non-retina. 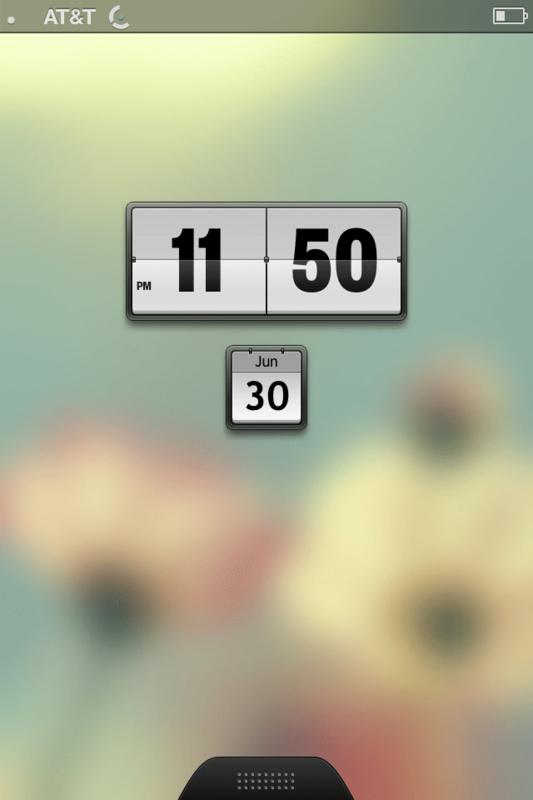 LockInfo brings iOS 5 style notification straight to your lockscreen. 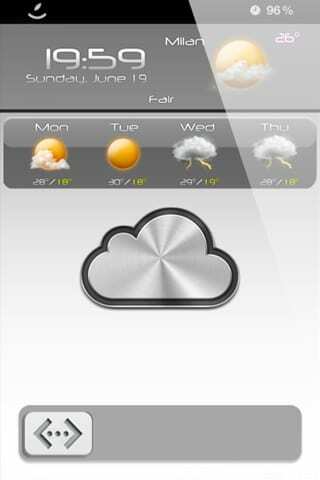 LS iCloudOS 5 is an iCloud based theme with the weather and clock lockscreen. 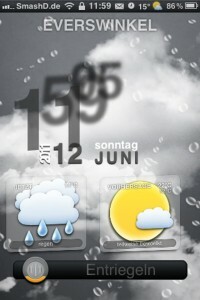 Another nicely designed lockscreen with weather widget and clock. 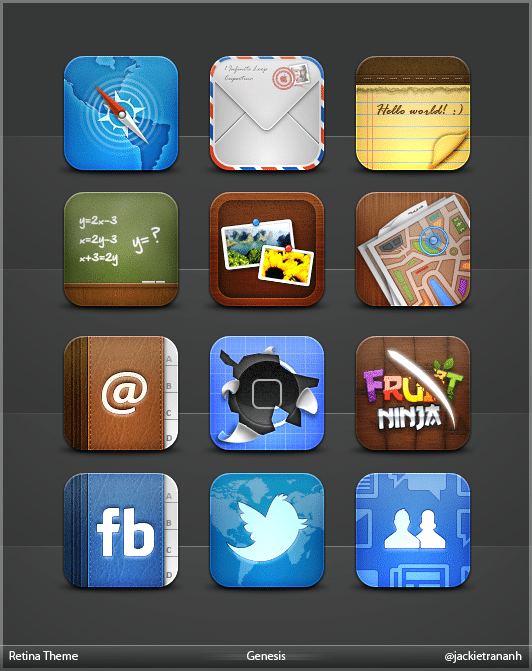 This theme will completely change the look of your iPhone 4.